Dental implants are the best option to restore the full functionality and aesthetics to your mouth. Titanium dental implants are prosthesis that work like the root for a tooth and provide the base for an abutment and a porcelain crown, making them look and feel like natural teeth. If you are looking for affordable Dental Implants in Cancun, you can have the very same brands your home dentist uses, all are FDA approved and at a low cost. Save up to 70% compared to your home dentist. $45,000 – 80,000 USD both arches. In the video above, you will be able to watch doctor explaining dental implants procedure. 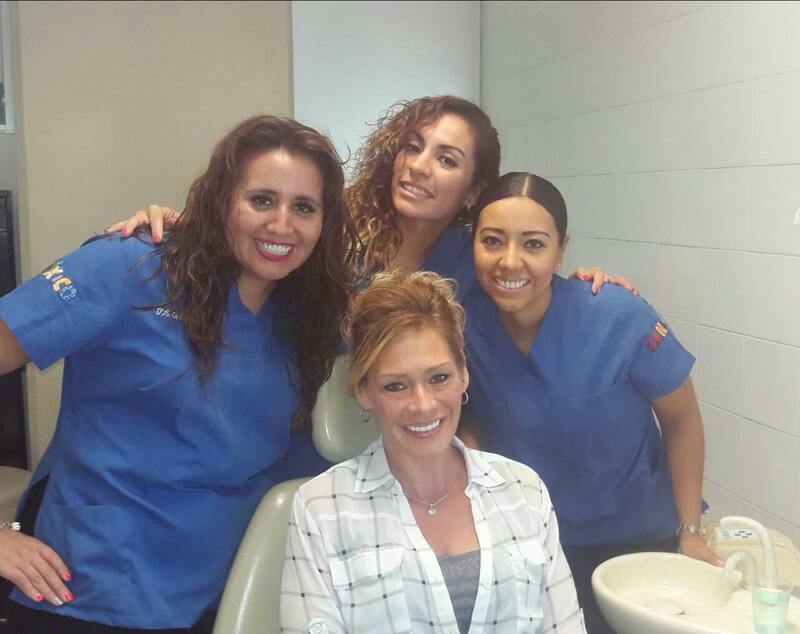 Our patient Misty came to Cancun to get her smile makeover with mini dental implants: She would have paid over $45,000 USD in United States, instead, she saved about 65% and enjoyed a Dental Vacation at the Caribbean! 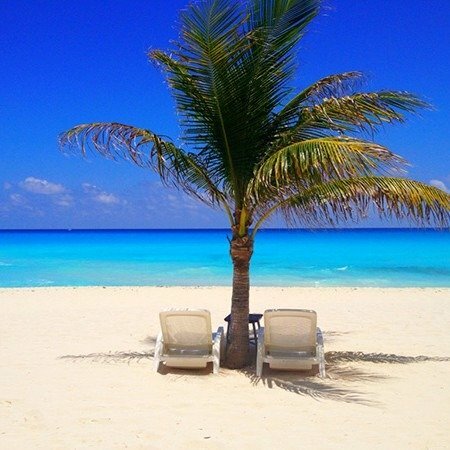 The best option for Dental Implants in Cancun!